Going on a safari is a dream of many, and while I might not be the most conventional traveler in the world, I love the idea of getting out on the African planes to see all the wild animals in their natural habitat. However, if you don’t want to follow in the footsteps of everyone else and are looking for a way to create your own African experience then have no worries; I am here with five ways you can tailor your African safari to suit you. Just because you are on a safari tour of Africa doesn’t mean can’t pitch a tent and camp out. I have had friends who have camped all over South Africa, and have loved every campsite they’ve visited. I have some fabulous experiences of my own too. They’re all so different from one another. Staying in a lodge means you could miss out on all the incredible animals activity that happens after nightfall. Plus, you can go as luxurious or at one with nature as you please. Can’t stand the idea of not having a shower? 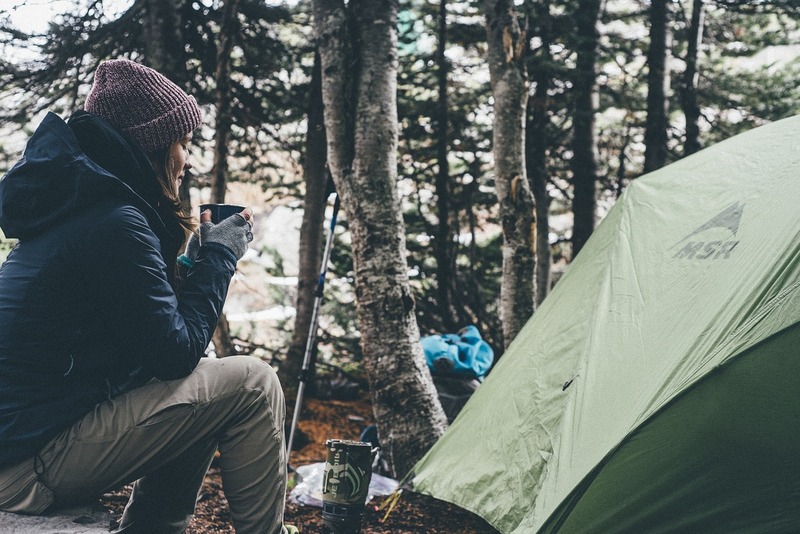 Choose a campsite with hot running water. Want a break from technology? Choose one in the wilderness, and head off with nothing more than what’s on your back. Going through a travel agent doesn’t mean you’ll miss out on that unique experience. In fact, companies will tailor make a holiday to suit your needs meaning everything from accommodation to excursions is up to you. The best bit? You won’t have the stress or worry of having to contact all the locations to book your tickets as someone is there to do it for you. As if that wasn’t enough, the activities have all been tried and tested meaning you should only get the best experience from your African safari. Plan it well. Read about all the options. Make your bookings in time. There are many ways you can get outdoors and see nature in its true form. Guided tours will often give you insider knowledge of the area, as well as taking you through areas that only the locals would know, and getting to see a considerable portion of the land in a short amount of time. However walking safaris get you one step closer to nature, while hot air balloon safaris give you a view over the land like no other. Choosing your type of safari to suit you and what you want to see if a sure-fire way to create the most unique memories. 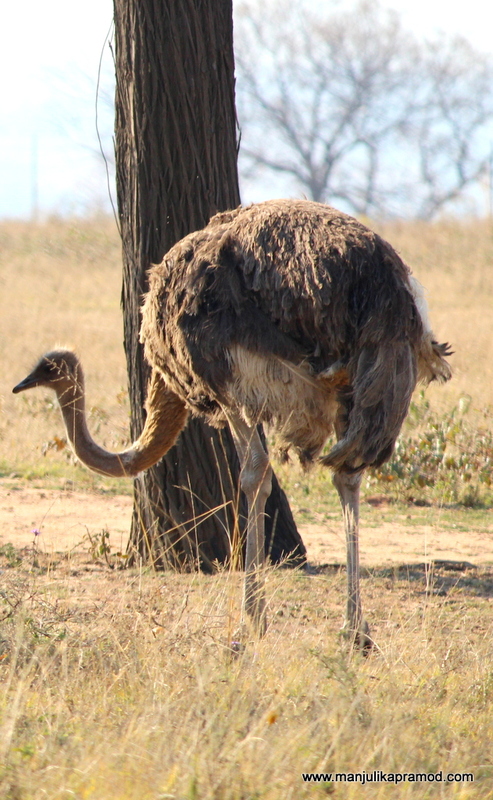 Coming across this ostrich has to be one of my best experiences in Africa. Sure, you might not go on safari to work, but there is the perfect opportunity to give back to the world around us. Safaris can often be a once in a lifetime experience, but what about the animals we get to see? It is thought there are less than 850 mountain gorillas left in the world, with half of them living in the Bwindi Impenetrable National Park. So if you’ve taken the time to visit these great primates then why not think about volunteering to help save the population? You never know how far your hard work could go in the long run. 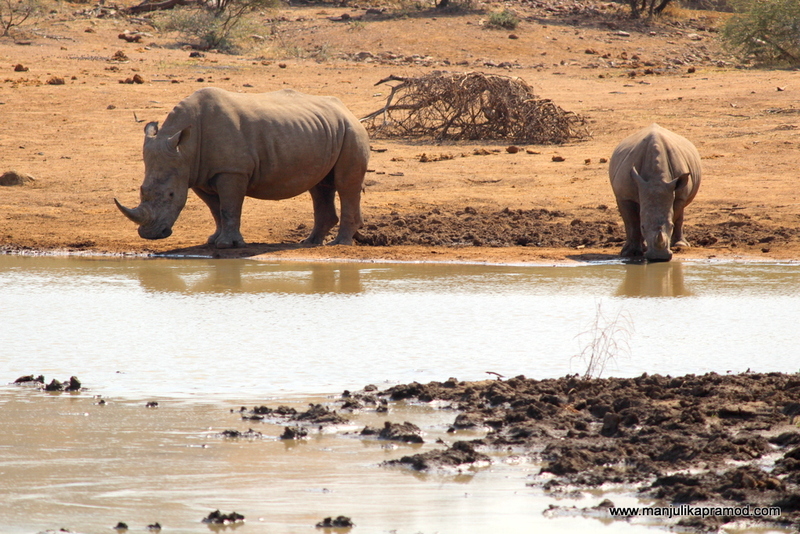 Volunteering in the game reserves or going for safaris is a great idea. 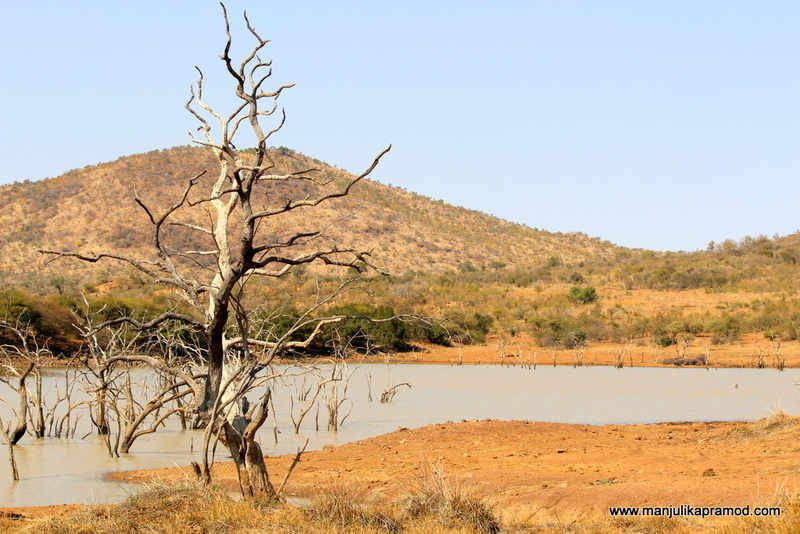 Africa is a vast continent, and it can be almost impossible to choose just one place that catches your eye. Perhaps there’s an excuse to come back again? Anyway, there are some unmissable African safari destinations dotted all over the land that all come with their unique selling points. Chobe National Park is the perfect place for elephant spotting, the Ngorongoro Conservation Area is home to the Big Five, and the Maasai Mara National Reserve is known for its large number of big cats. 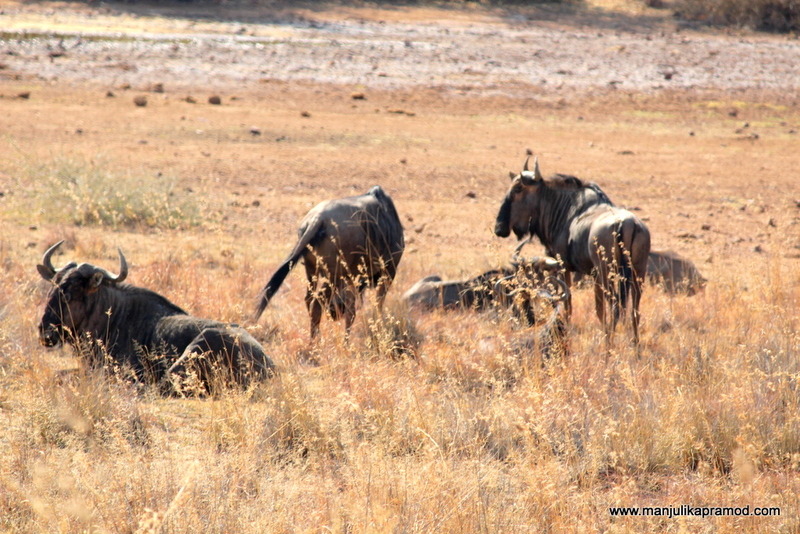 Deciding on the right park for your trip can tailor your African safari to suit you with ease. 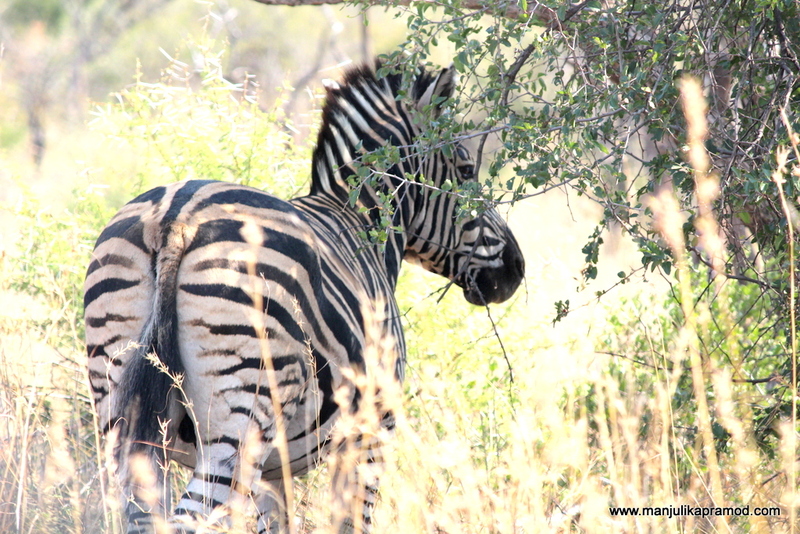 A lot of things make a good safari experience! These are just five ways you can tailor your African safari to suit you, but if you have any more suggestions be sure to let me know in the comments down below. I would love to hear your thoughts! really some great insight on lion safari. thanks for sharing it.